How does the web-head's latest fare against the classics? Becoming the fastest-selling game of 2018 so far, Marvel's Spider-Man has reminded everyone in the gaming world and beyond just how much they love the wall-crawler. It's an adoration that's always been there though, as while Insomniac's title comes after a pretty lengthy drought of great titles starring the hero (The Amazing Spider-Man 2 ended the web head's relationship with Activision on a particularly dour note), Spidey has fared better than others when it comes to gaming adaptations, racking up quite the library of excellent titles and beloved cult classics that every new release is inevitably compared to. 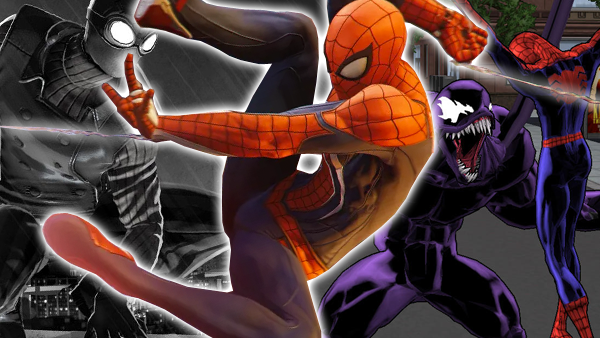 With Insomniac's latest exclusive on shelves, it seems about the right time to chart which Spidey games did the web-slinger justice, and which floated by, like a turd, in the wind. 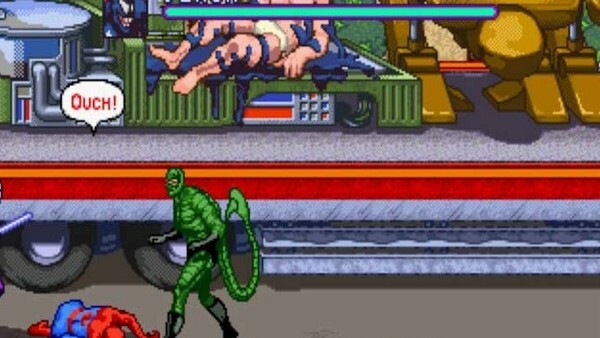 Before they made the jump to home consoles, Marvel superheroes tore up the arcades with glorious 2D beat-em-ups, with everyone from the X-Men to our very own friendly neighbourhood Spider-Man getting a great adaptation. Though many Spidey side-scrollers were pumped out during this time, none quite matched the polish of SEGA's original effort. It's a simple premise, but SEGA absolutely nailed the look and feel of the character at the time in a way no other developer had. Spider-Man and Venom: Maximum Carnage might have been the most popular title from this era, but the novelty of that team-up can't match the polish of this excellent original.